If your business uses Payzone card machines for taking payments then we can supply you with replacement terminal rolls to keep the payments flowing. 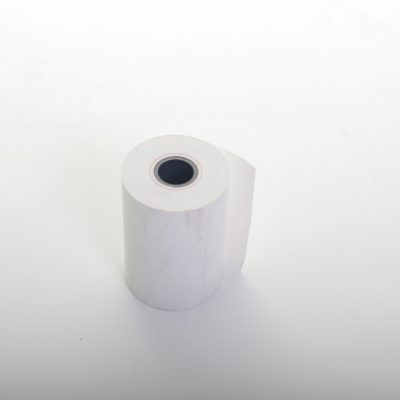 Our range of Payzone rolls are a standard 57mm width and are available in a range of different roll sizes to suit your particular Payzone machine. 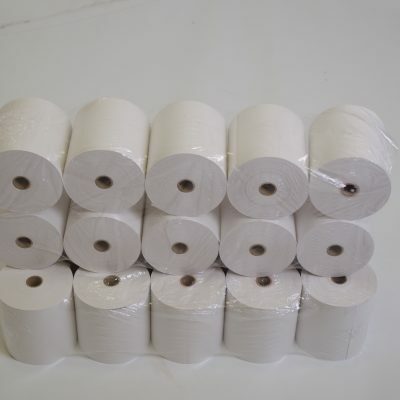 If you’re unsure of the exact size you require then please do get in touch with our team on 0161 327 0108 and we’ll help you find the right terminal roll for your machine. All of our Payzone terminal rolls use high quality thermal paper to ensure clear and sharp printing every time. By using high quality paper you’ll also prolong the life of your printer heads in your Payzone machine and help keep them functioning at their best. As standard we also offer next working day delivery on all in stock items and same day despatch on all orders that are placed before 2pm. 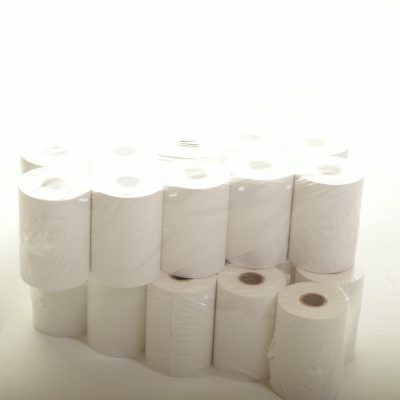 View our full range of payzone rolls below or check out our other range of cash register, till and credit card rolls using the category sections on the right hand side. If you’ve got any questions or need help picking the right supplies for your equipment then please do get in touch with us today on 0161 327 0108.